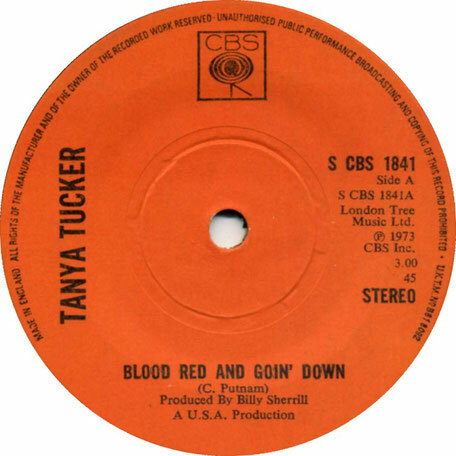 "Blood Red and Goin' Down" is a song written by Curly Putman, and performed by American country music artist Tanya Tucker. It was released in July 1973 as the second single from Tucker's album What's Your Mama's Name. 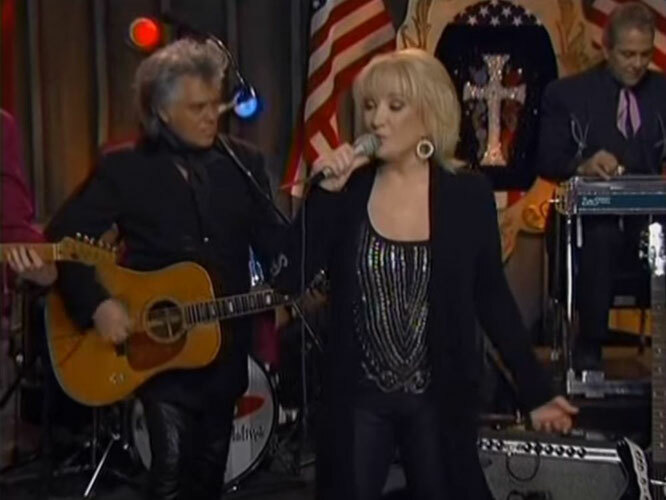 The single was Tucker's second number one on the country chart and would stay at number one for a single week and spend a total of twelve weeks on the chart. The song is about an adolescent girl, who accompanies her father to a barroom where her mother and her mother's lover are drinking, and witnesses as her father murders the pair. We're headed down the road to Augusta"
But some dude has come along and stole your mother"
"Where did I go wrong, girl? Why would she leave us both this way?"